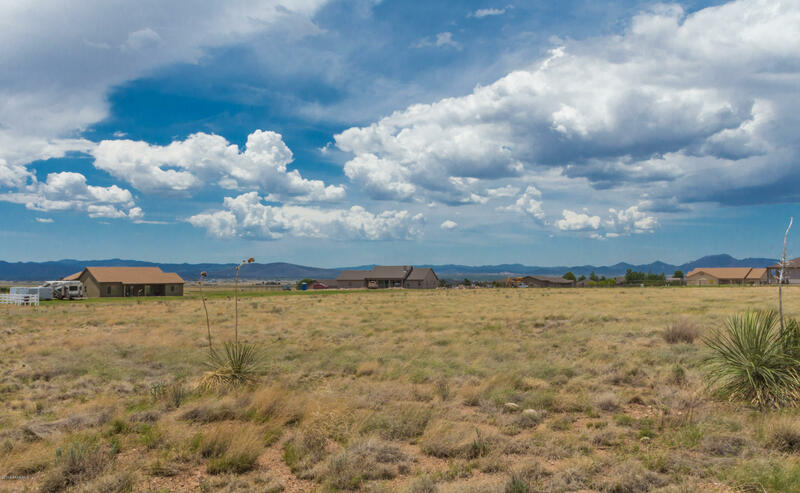 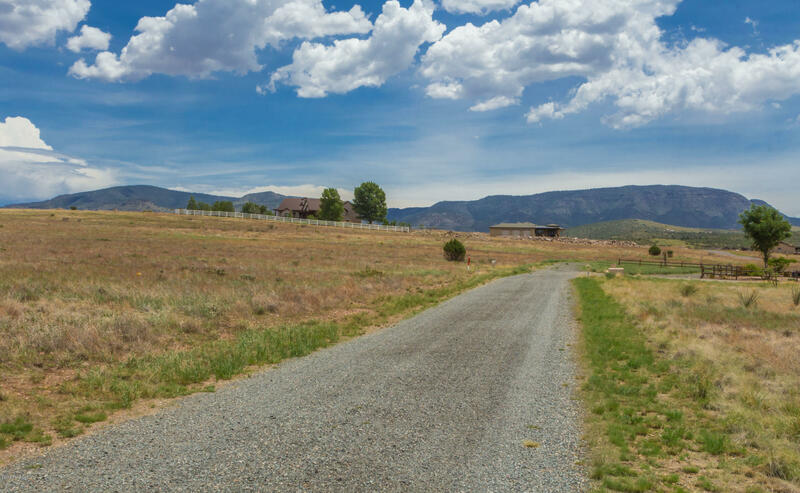 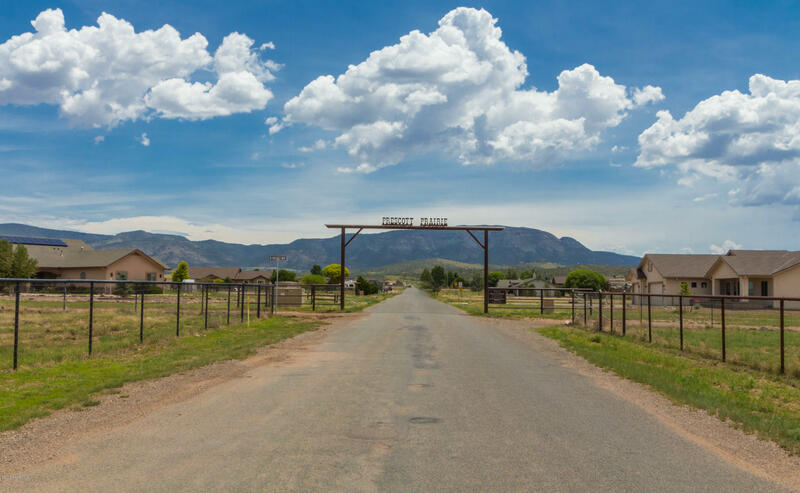 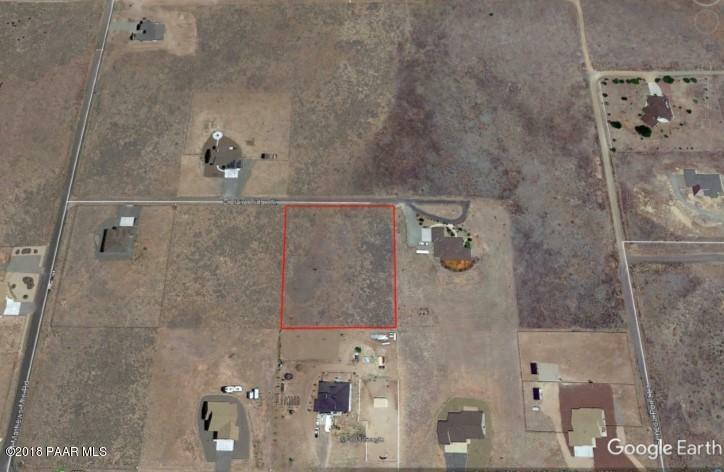 10639 E Claire Ridge Circle, Prescott Valley, AZ 86315 US Prescott Land for Sale - Joe Karcie REALTOR RE/MAX Mountain Properties Your Source for Buying and Selling Real Estate in the Prescott Area. 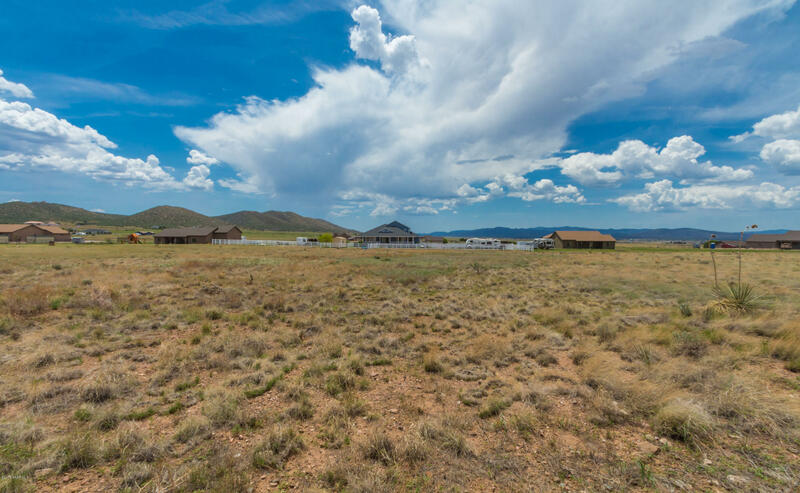 Enjoy the Panoramic Views from this 2 Acre Lot in Desirable Prescott Prairie! 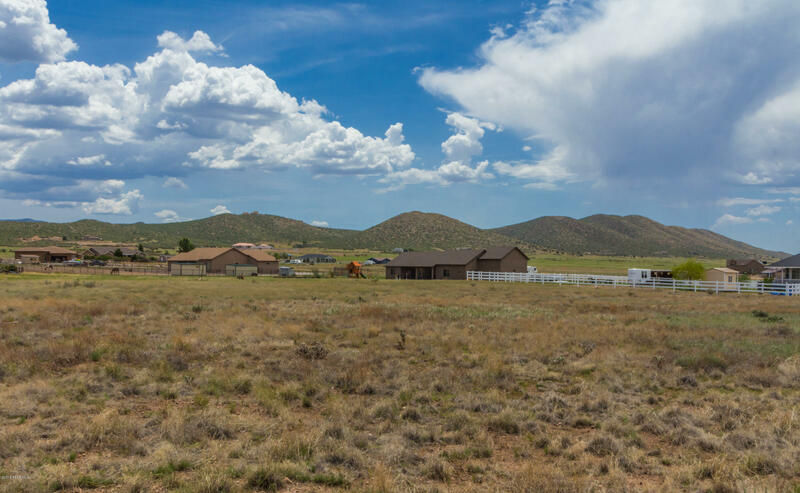 This Level and Easy Build Lot has a Shared Well. 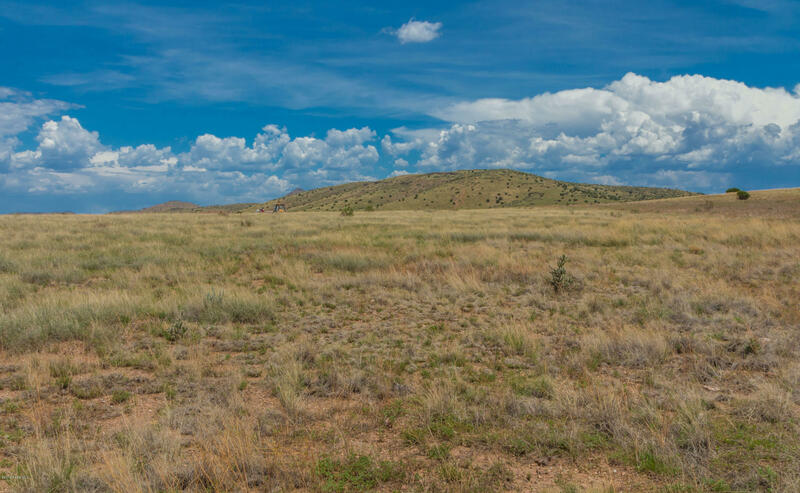 Bring Your Horses and Quads as Public Lands and Trails are Not Far!